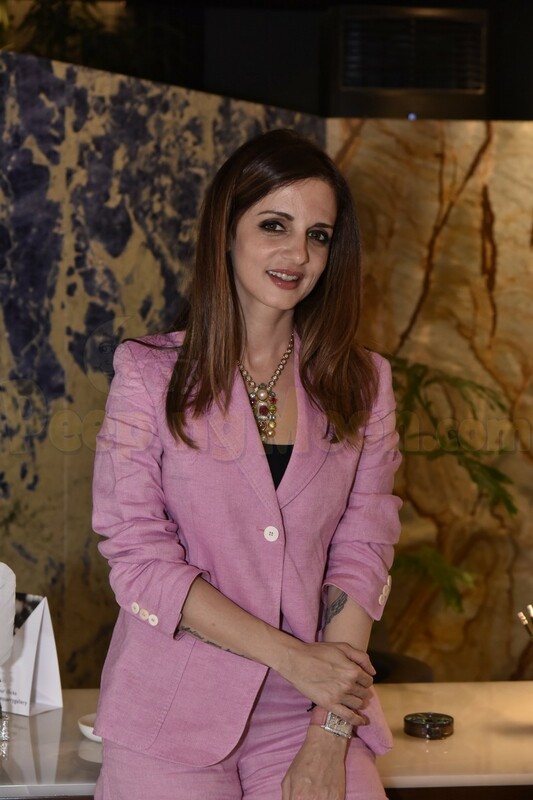 On Friday night, Sussanne Khan hosted a Woman Power Celebration on the occasion of International Women's Day and several celebrities attended it. 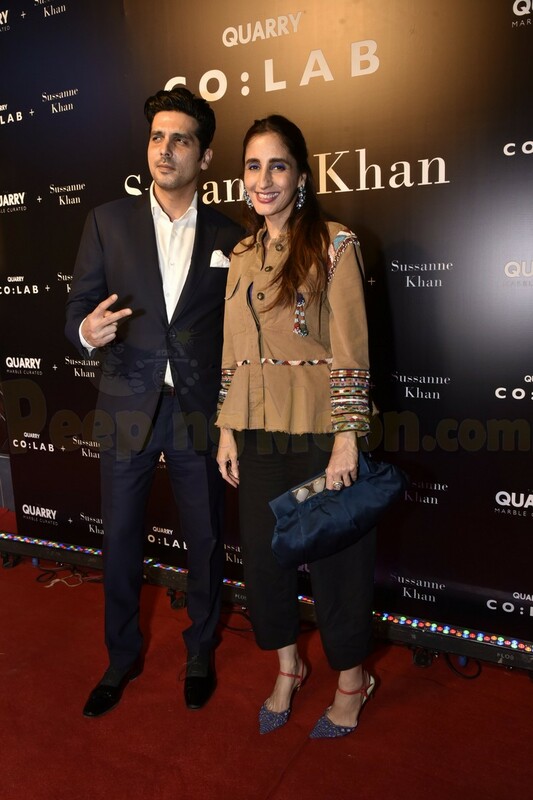 In appearance were Kalki Koechlin, Kunal Kapoor, Zayed Khan, Sanjay Khan and Zarine Khan. 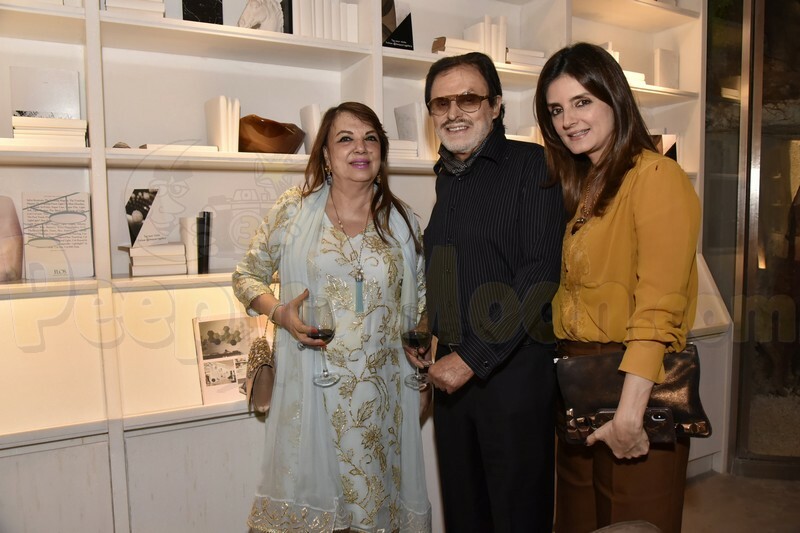 Kalki and Kunal were all smiles at the event as they posed with host Susanne. 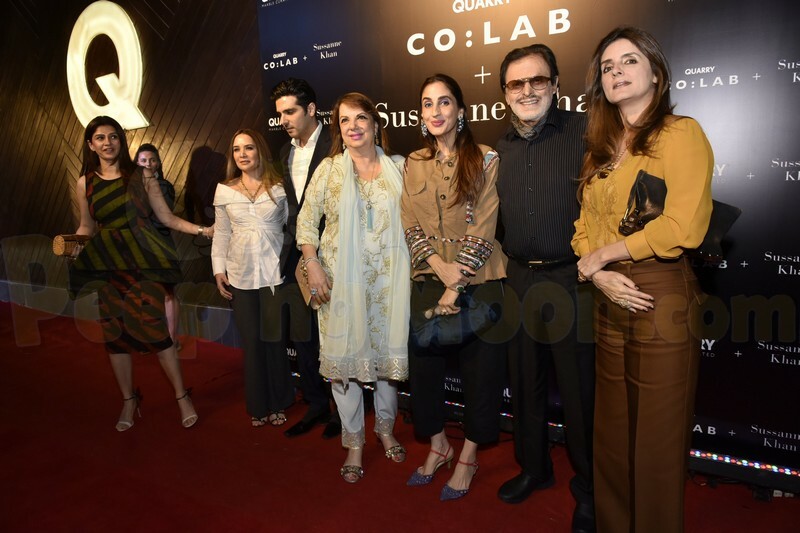 Sussanne's family also came out in support at the event. 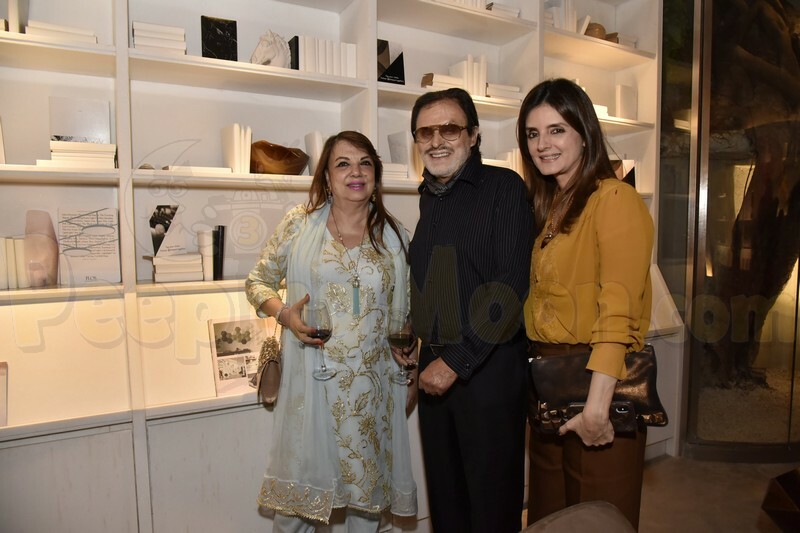 Parents Sanjay-Zarine and brother Zayed also attended.